At Rockford Enterprises Inc, we strive to make selling our products as easy, competitive, and profitable as possible for you. We sell the best products of their kind at the best prices we can. And we appreciate your business. 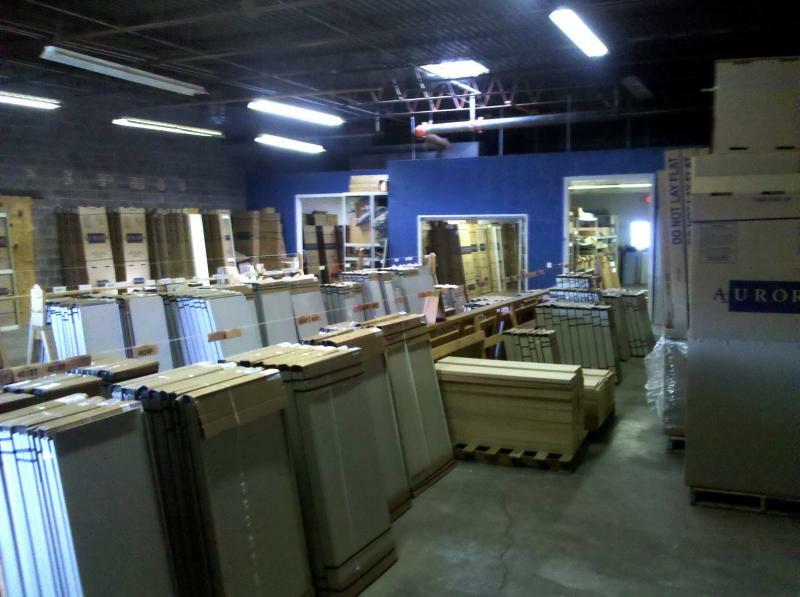 It was over 30 years ago that we took over the Aurora Shelving inventory that was the begining of Rockford Enterprises. The company was formed in response to dealer need in two areas. The first was to ship product faster than the factory could produce it. Standard shipping times were six to twelve weeks industy-wide in those years. So we have a warehouse full of product to ship quickly or we can work with our dealers on special products in all colors and sizes. The second was to give the dealers a source they could trust and rely upon. The dealers in some areas of the Midwest needed a source for our products who would not be competing against them. That is why Rockford Enterprises has remained strictly wholesale to dealers all of these years - so that you know we will never compete against you and you can trust us. Our background in the office products industry means that we know that you need us to be your expert for our product lines. You offer too many products to know each one completely, so we answer our phones and quickly reply with answers and quotes so you look good to your customers. It is rewarding to believe that our service orientation is helping to make your professional lives a little easier. Most of all, it is a privilege to work with all of you and get to know so many of you. That is what makes it all worthwhile. Our customers are the best! We sincerely thank each and every one of you for decades of success.